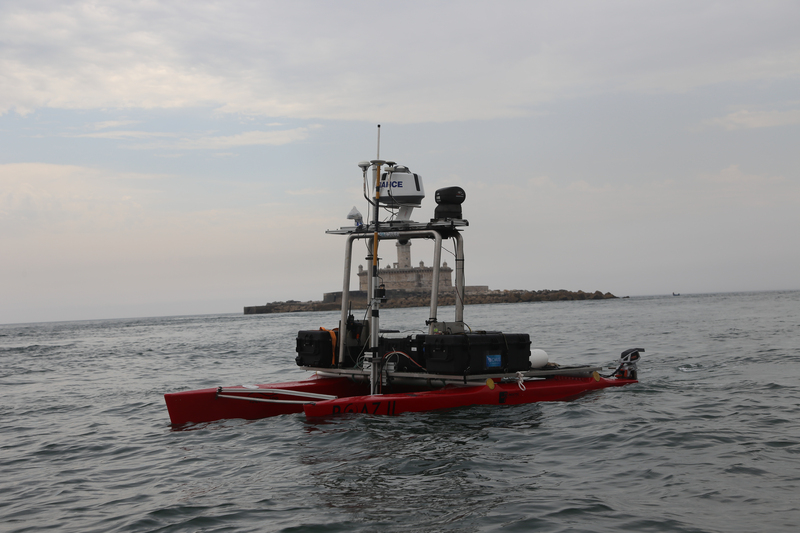 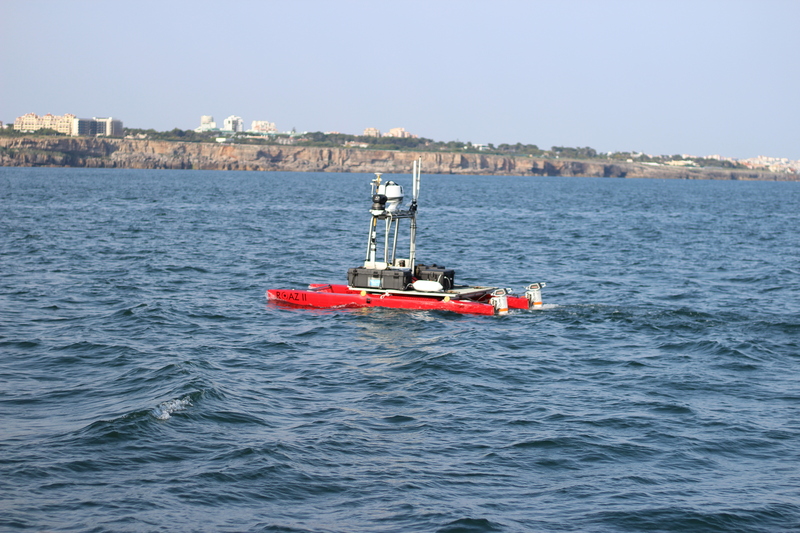 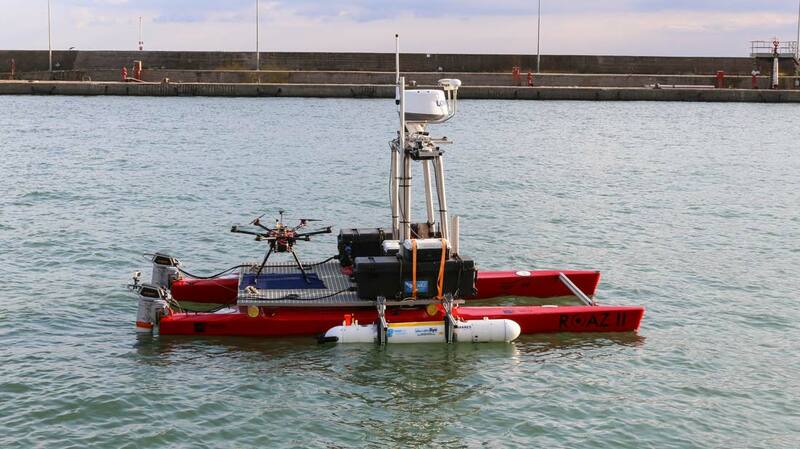 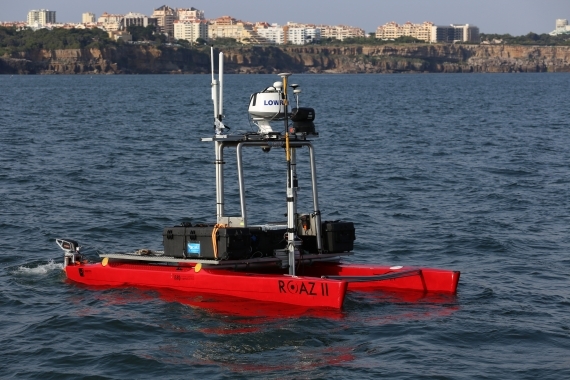 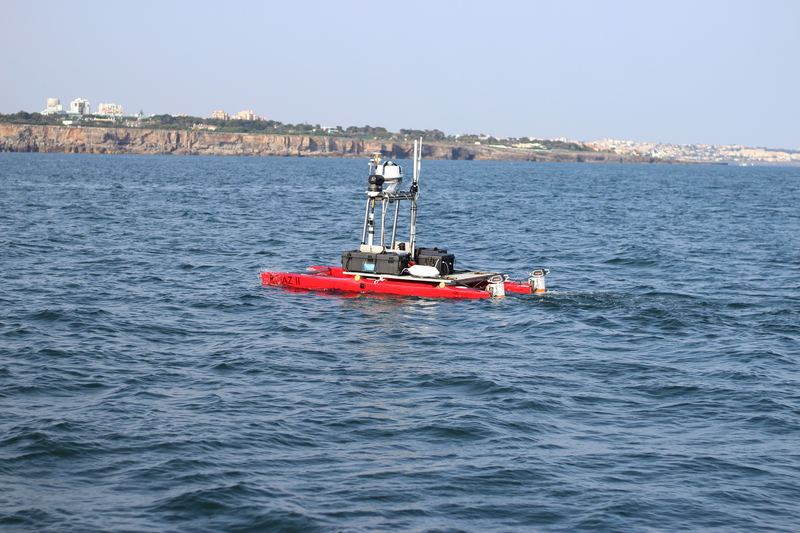 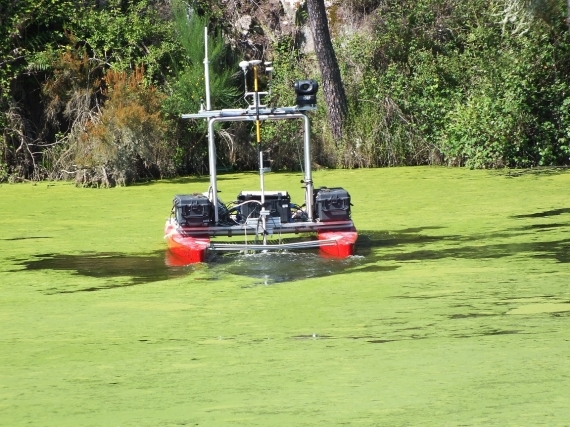 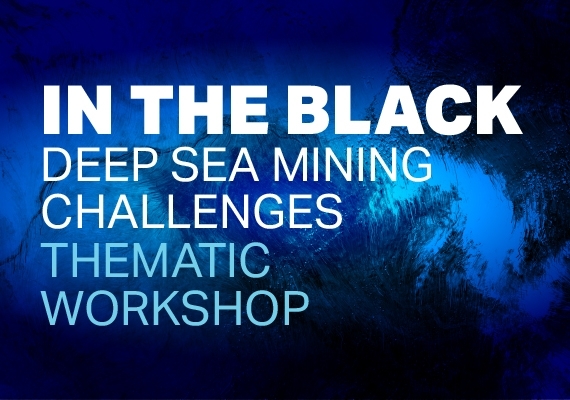 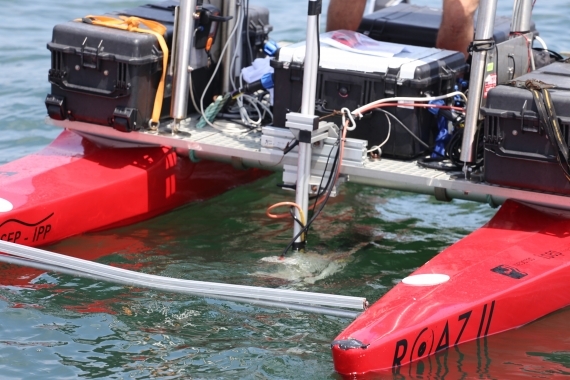 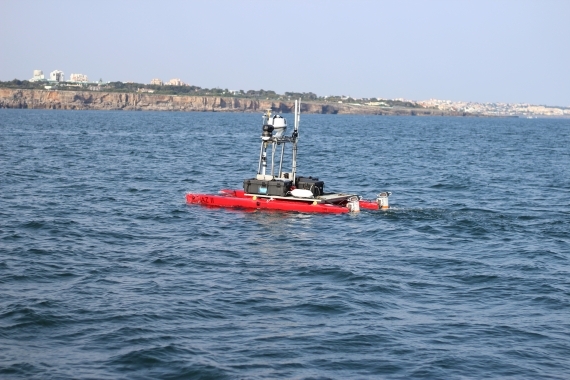 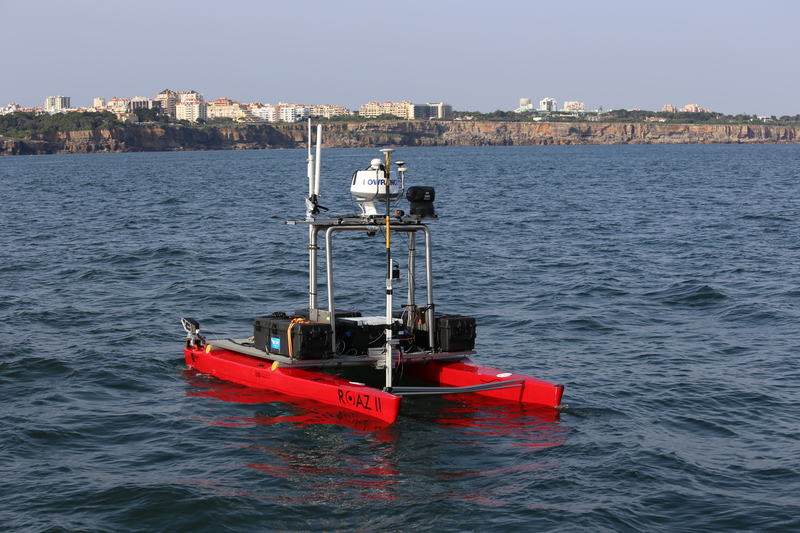 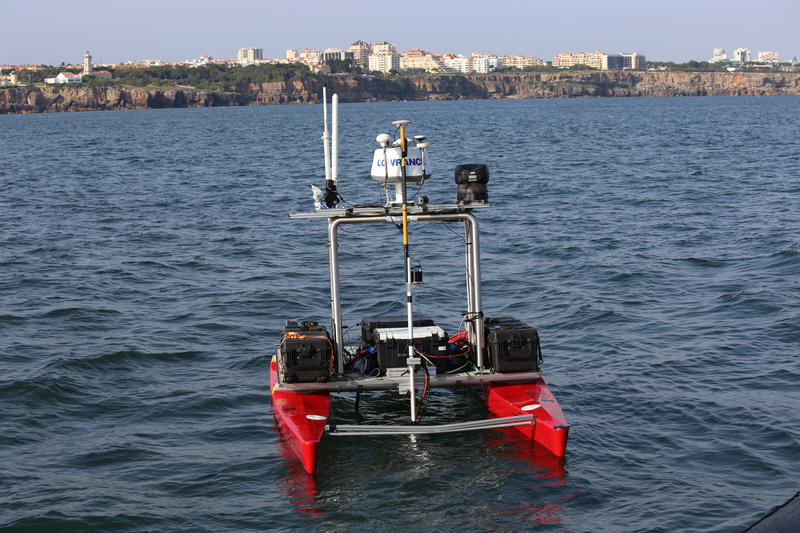 ROAZ II is an Autonomous Surface Vehicle (ASV), which has been developed by INESC TEC and the Autonomous Systems Laboratory (LSA) of the School of Engineering of the Polytechnic Institute of Porto (ISEP). 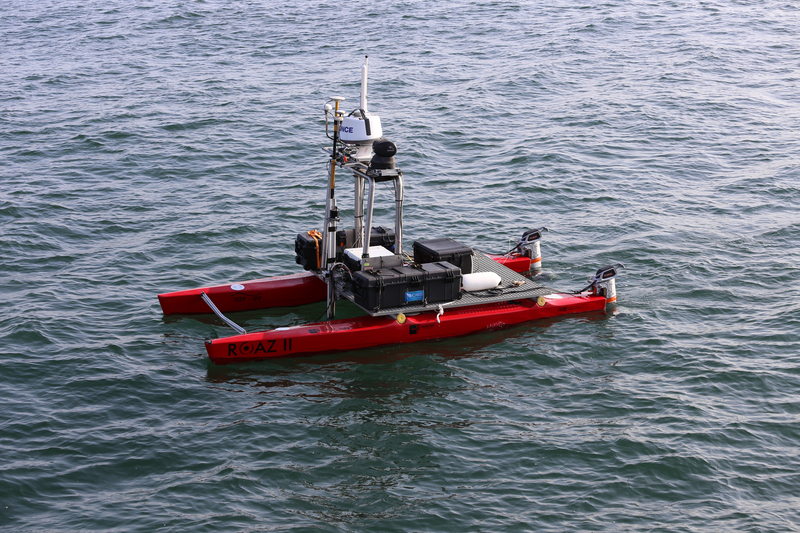 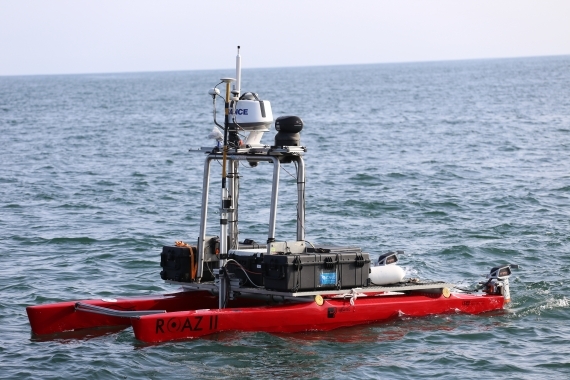 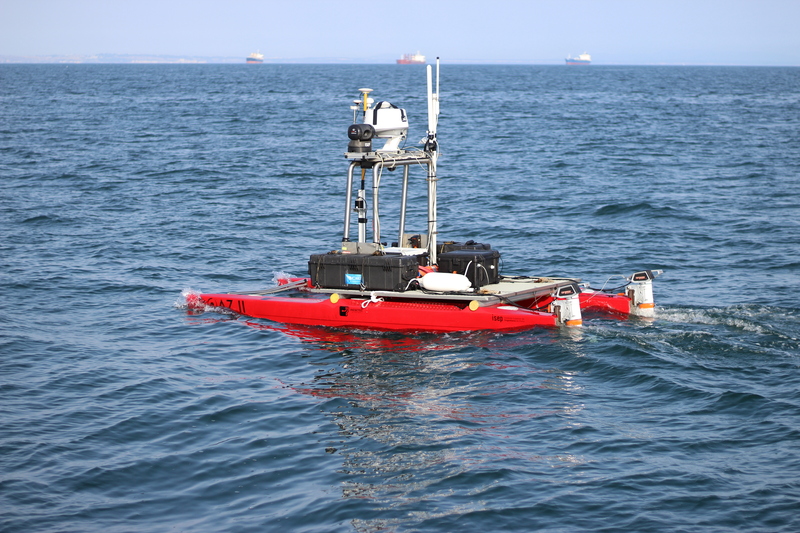 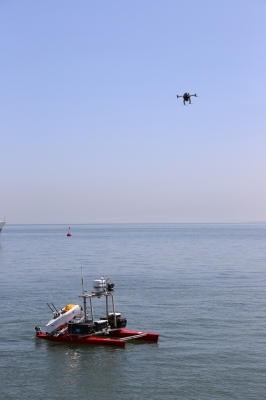 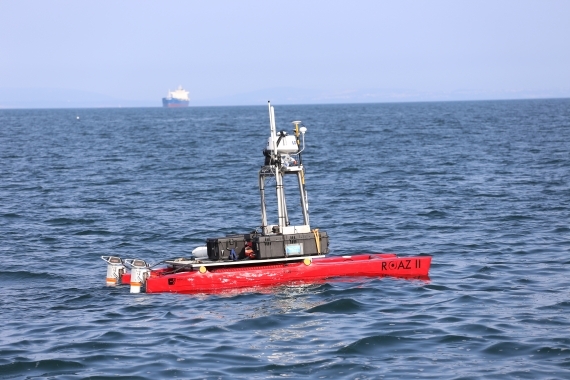 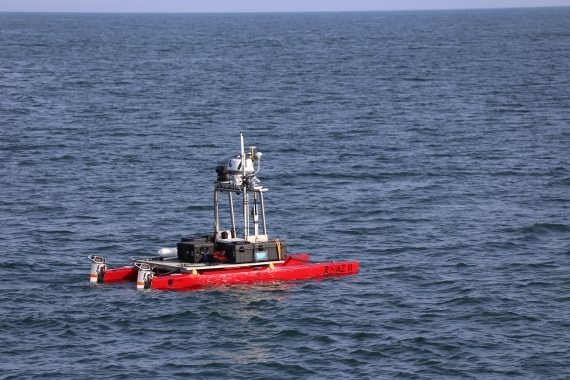 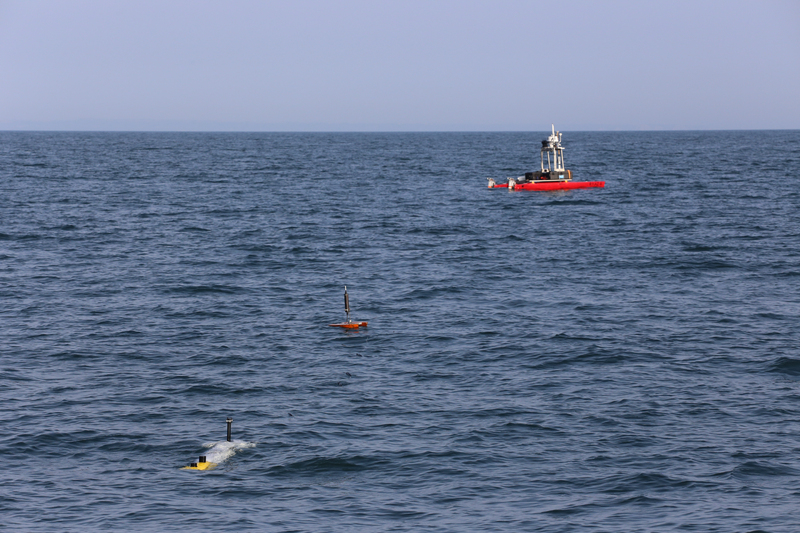 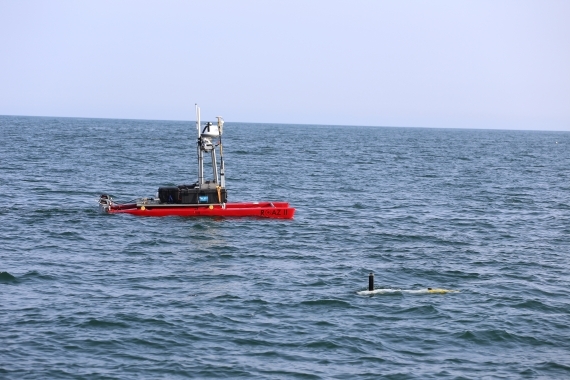 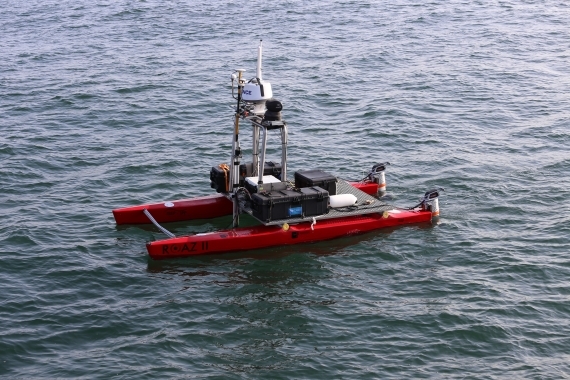 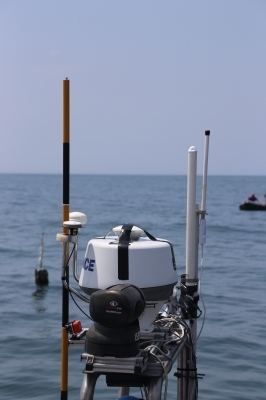 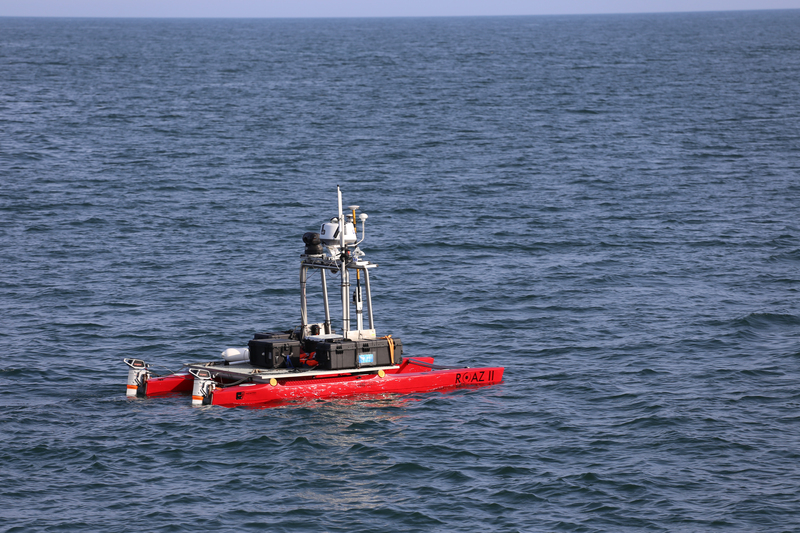 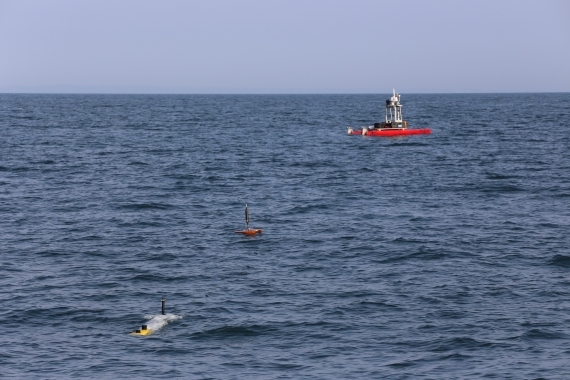 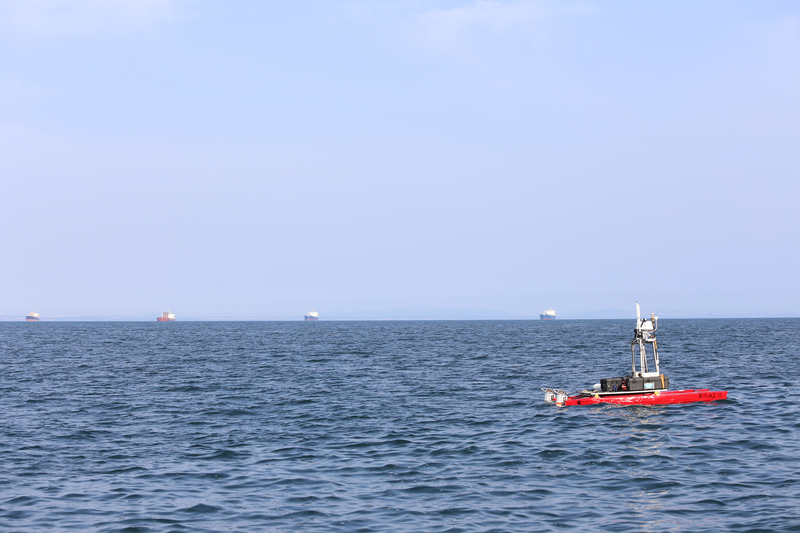 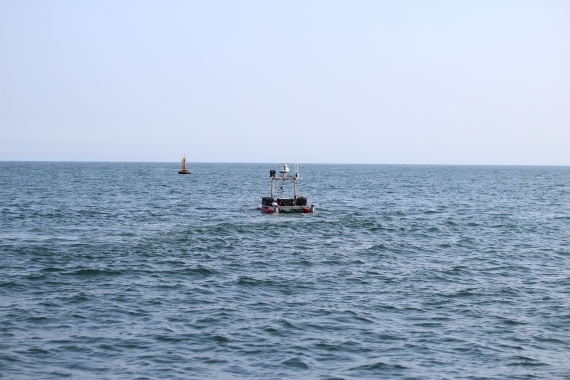 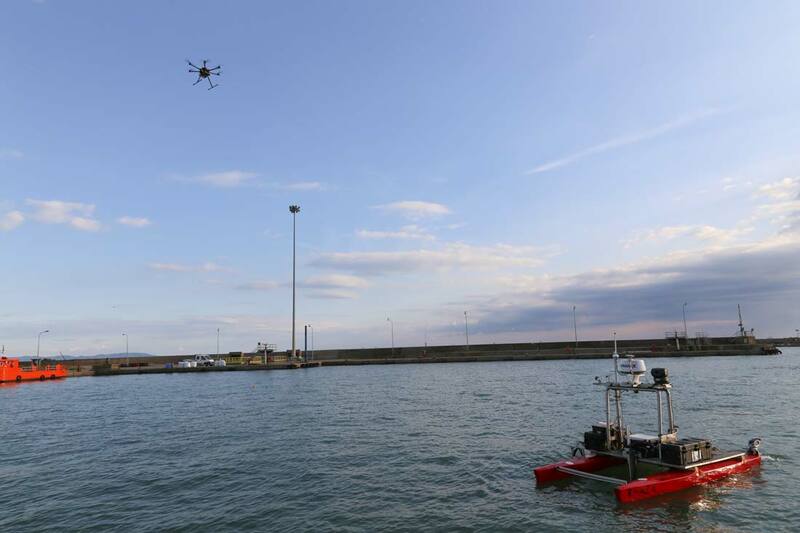 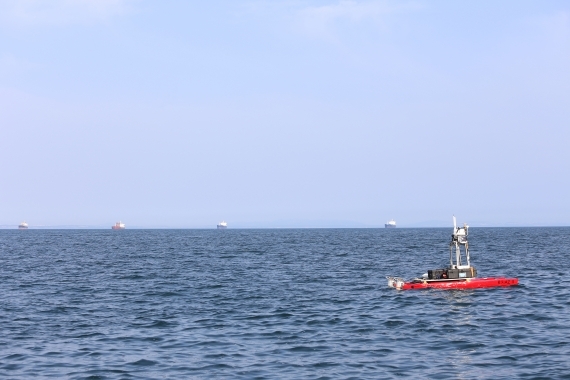 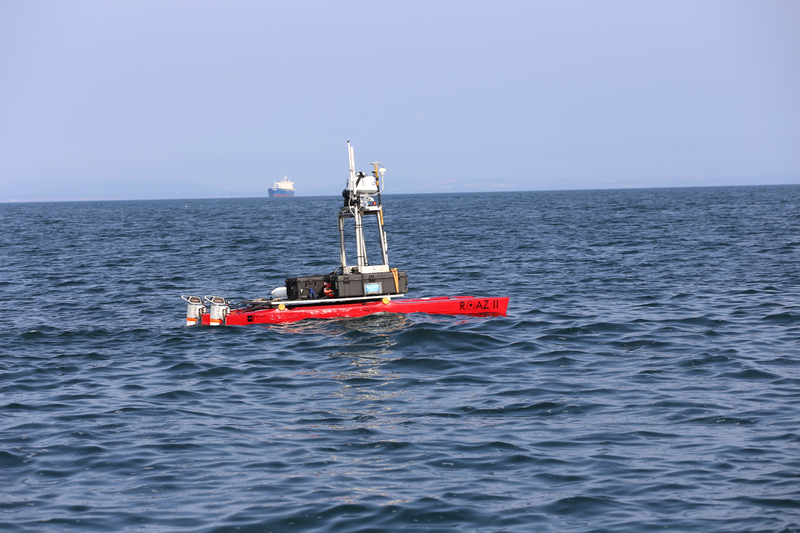 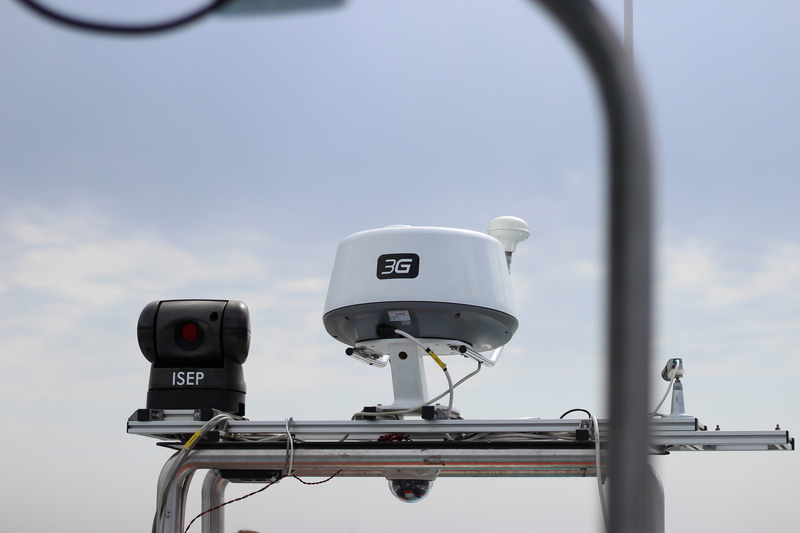 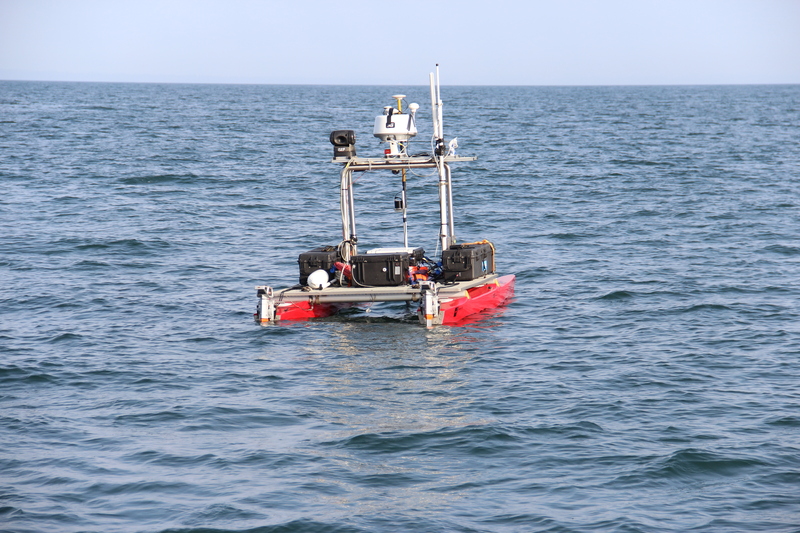 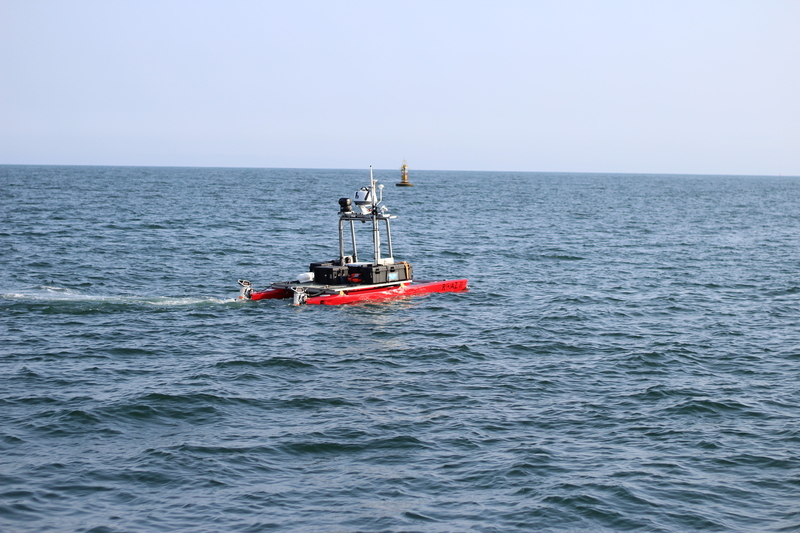 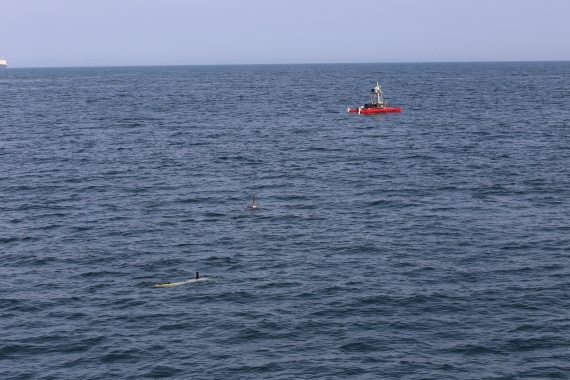 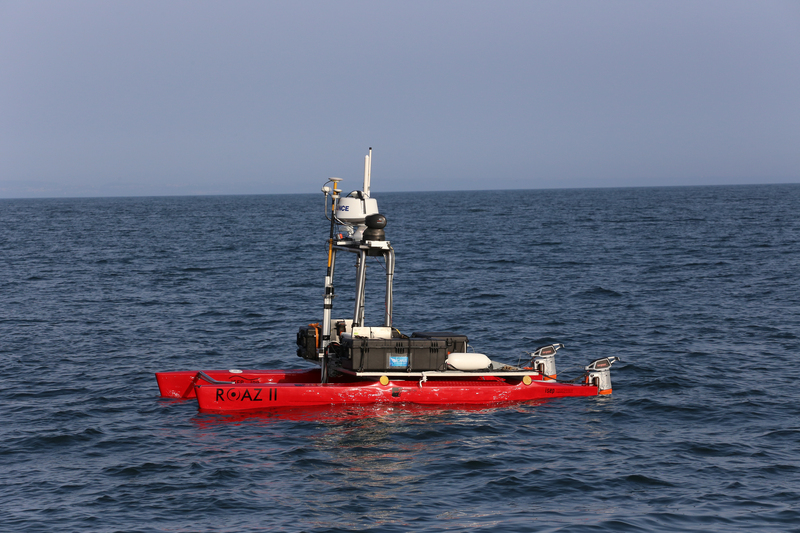 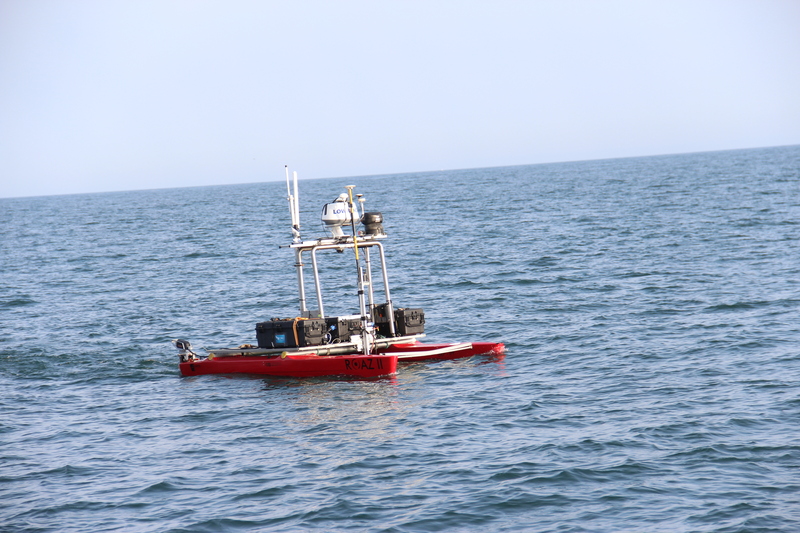 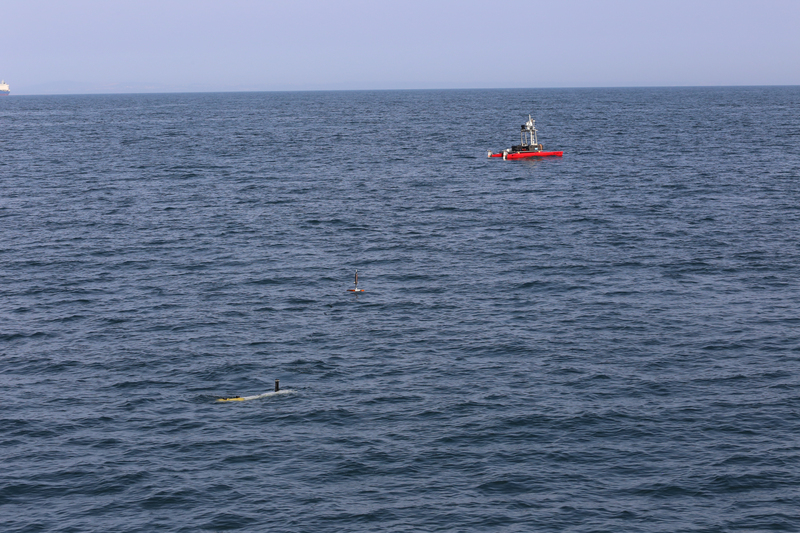 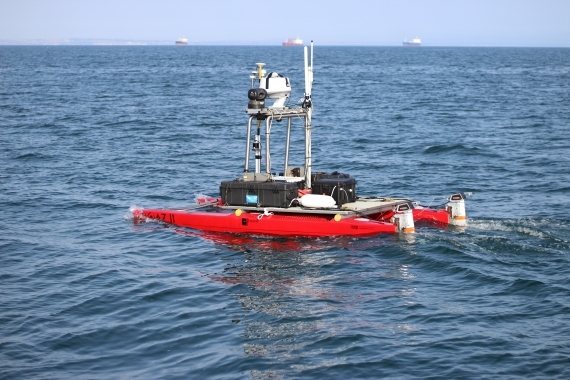 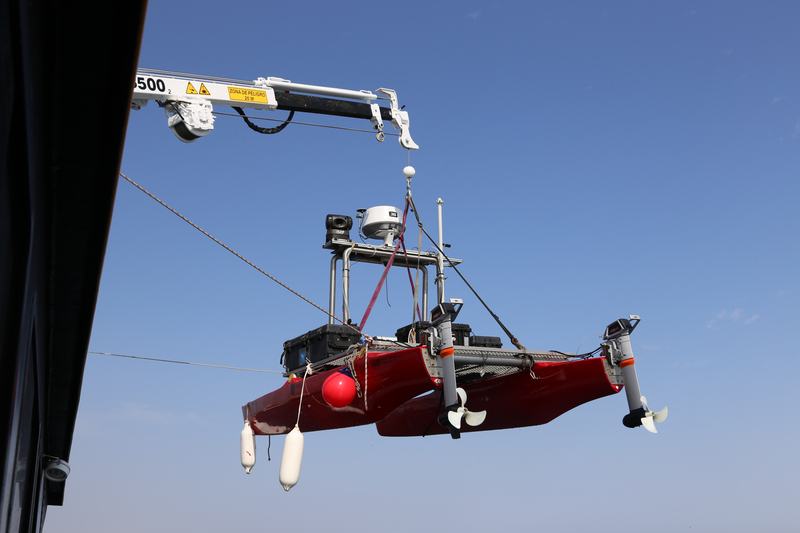 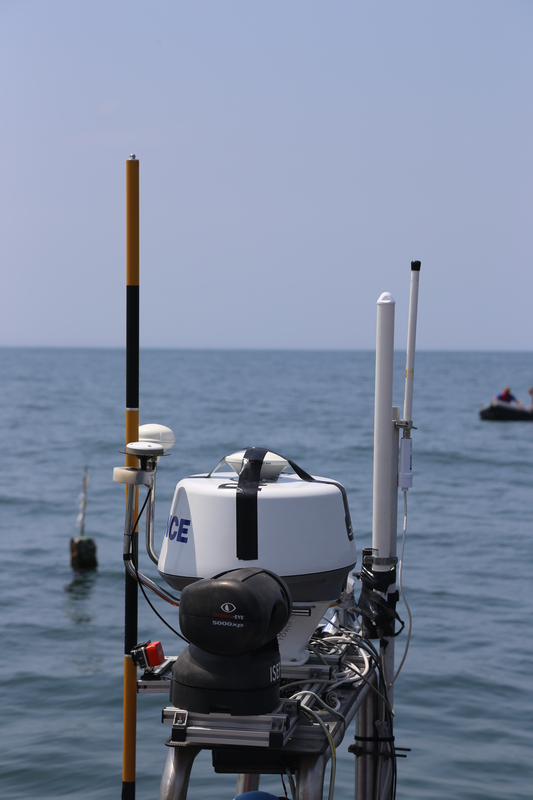 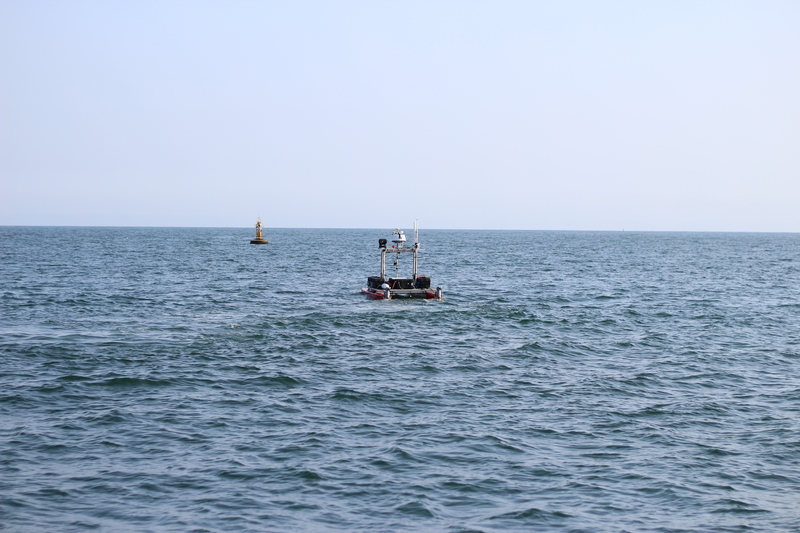 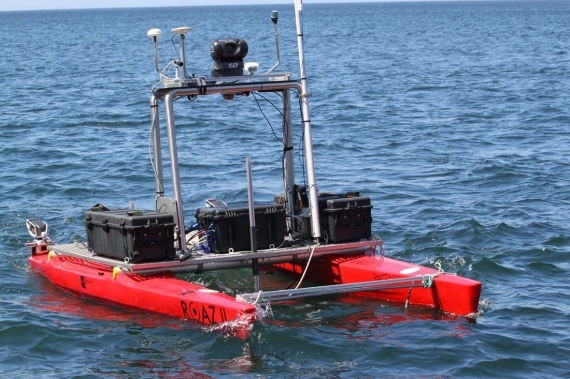 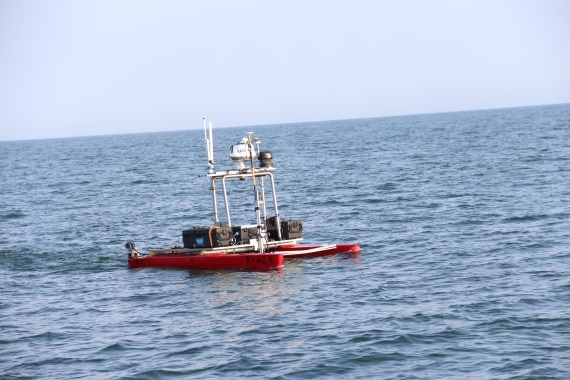 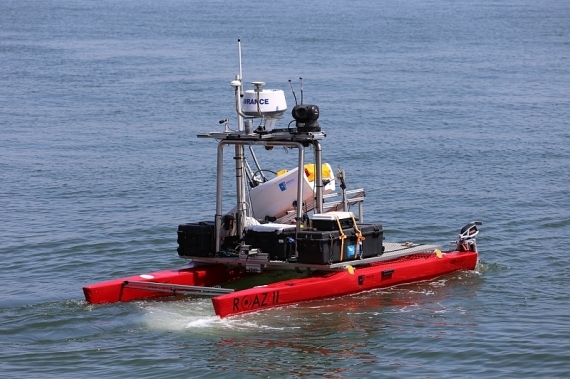 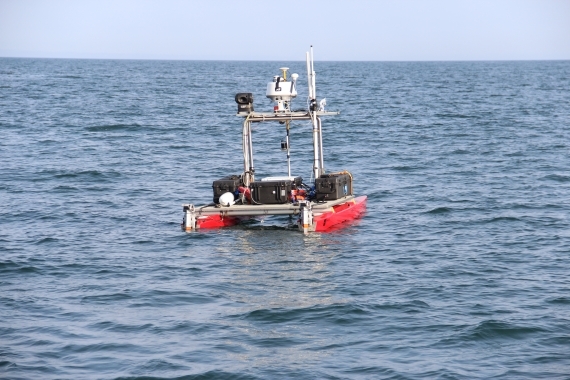 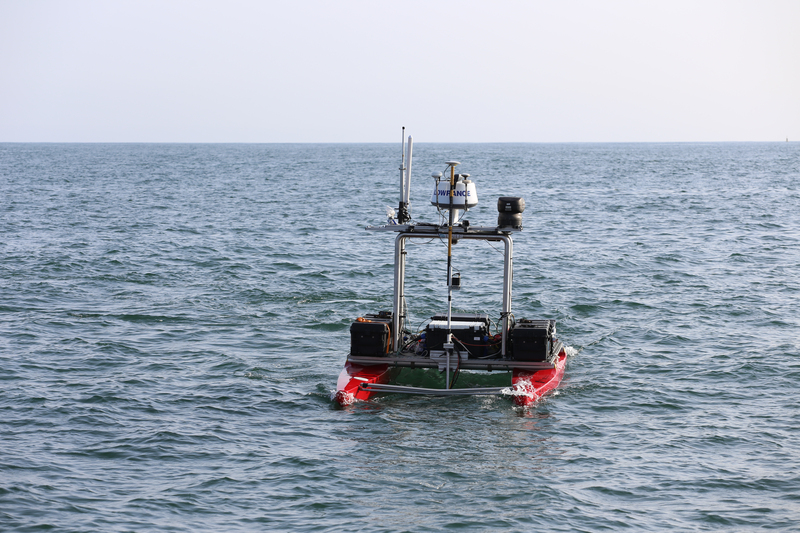 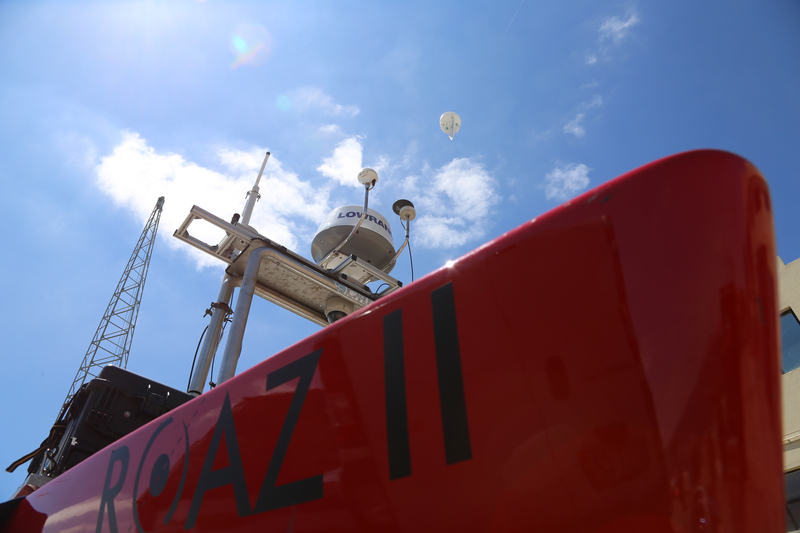 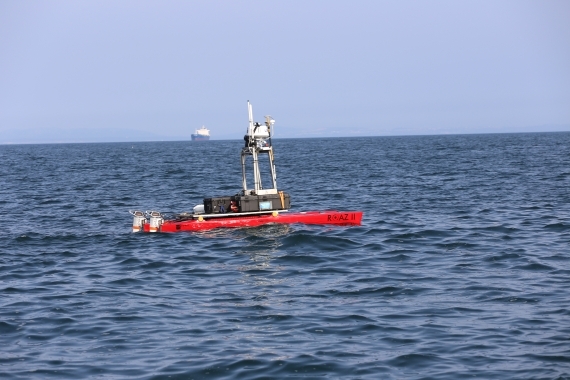 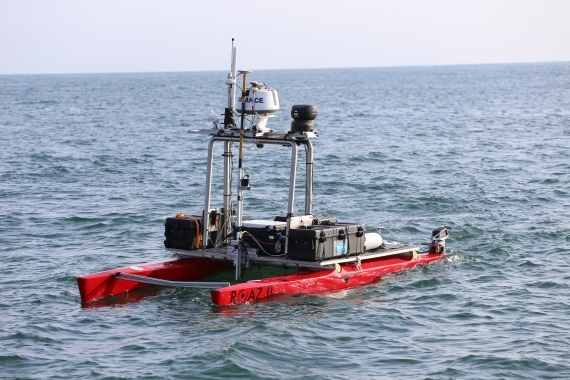 ROAZ II is equipped with on-board sensor processing and high precision navigation, which enables it to operate autonomously in the ocean environment. The robot has a wide range of sensors and advanced on-board controls, allowing its use in efficient precision. 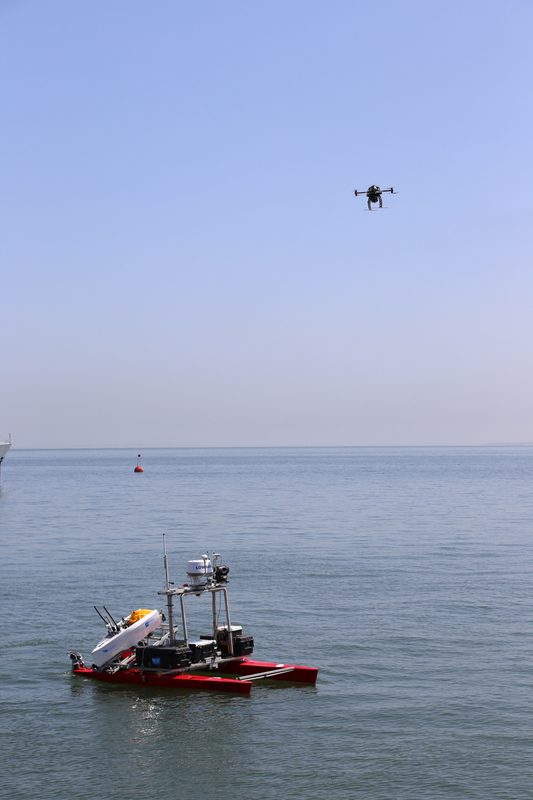 On-board ROV in coordinated missions makes it a suitable surface platform for underwater inspection and data collection tasks. 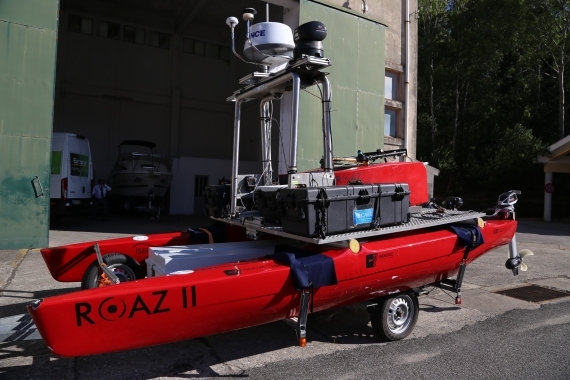 ROAZ II is not a close off-the-shelf system, and is continuously being adapted to different projects and missions.